“Address of Record” can be confusing! Many think that is the address on the prescription blank, but it’s not. It’s the address given to the State when renewing or applying for a license. The New Jersey licensing board retains the home, business and mailing address – but a prescriber must determine which one (and only one) of these will be their address of record. 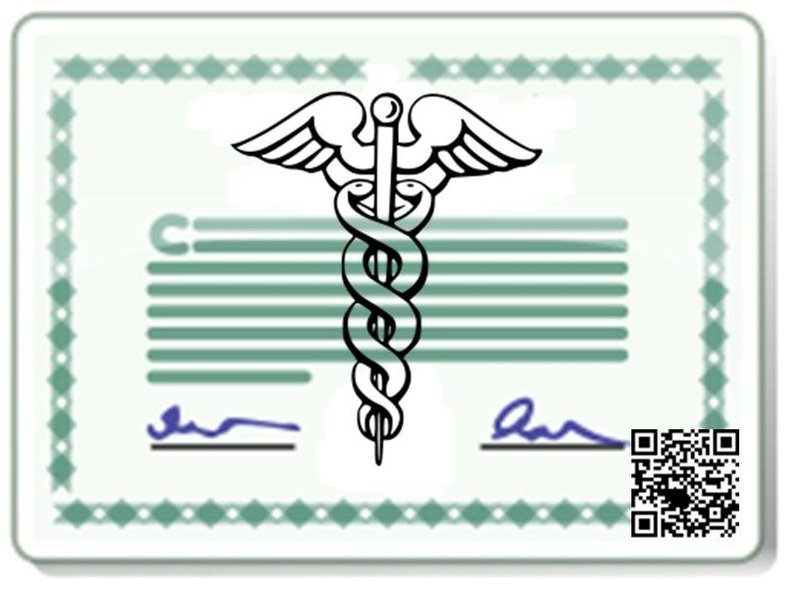 That address is the one that will be printed on the medical license. 13:45A-27.9 VENDOR REQUIREMENTS: d) Deliveries shall be made to the address of record on file with a Division via a secure delivery service which is capable of tracking the shipment. Delivery of healthcare facility NJPBs shall be made only to the healthcare facility official designated as the responsible party when the order is placed, and only to the healthcare facility address. If a discrepancy exists between the order delivery information and the address which appears on file with the Division, the vendor shall verify the prescriber address information with the prescriber’s licensing board. Of course people move or change offices and sometimes forget to report their new address to their licensing board. They only realize this when it comes time to order new prescription blanks. At the New Print Shop we get dozens of calls a week from frantic nurse practitioners and doctors needing their pads shipped to their new address. Legally we have to ship to the address of record, but we’ve assisted our customers in providing information for changing their addresses quickly online. In the past year of New Jersey prescription pad law changes, it’s been our goal in helping our customers understand these laws. 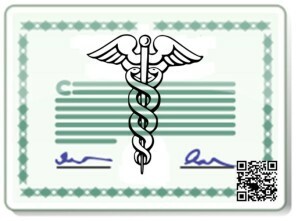 This is the first of many informational blogs NJ rx pads. For further information please feel free to call us at 609-392-0782. Why Is It So Hard to Order NJ Prescription Blanks?